We offer a great selection of new and antique grandfather clocks, for your home or office. 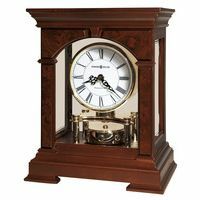 We are Dealers for major clock manufacturers and offer a wide variety of each type of new grandfather clock and antique grandfather clocks. 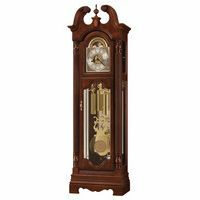 Among others, we have a large selection of Howard Miller Grandfather Clocks, and we do discount grandfather clocks. We have the New or Antique grandfather clock of your choice. 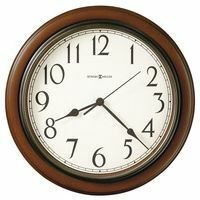 See our LOW PRICE GUARANTEE that applies to all of our new clocks. We want to be your one stop shopping source or hobbyshop online or in our stores. We are Antique GrandfatherClocks specialists.